Applications for the annual 4040InternshipProgram are now open. Sign up now and help make a difference in the community. 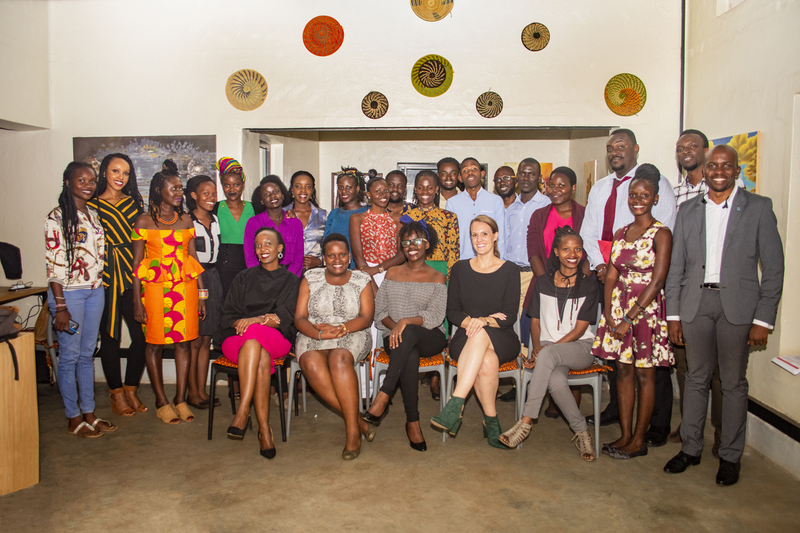 40 Days Over 40 Smiles Foundation (4040) is a Kampala based independent, youth-led, charity organization committed to helping vulnerable children and communities to access quality, all-round education support and entrepreneurial training aimed at self-sustainability.